Over the years, I hear people complain bitterly about Adsense permanently banning/suspending their site(s) from using their service. Many claim they didn't do anything that warrants their ban while some know exactly what they did (they tried to out smart Adsense to increase their earnings). Whatever the case may be, I am strongly of the opinion that Adsense don't just slam you a ban without doing anything contradictory to their TOS. Here are some of the things you need to prevent from happening to keep your Adsense account safe. Ads on your site are meant for your visitors and not you. Many new websites often spend time visiting their site several times in a day instead of focusing on building their contents, promoting and building backlinks to their site. Don't get me wrong, there is need for you to visit once in a while to see what your visitors experience is like when they visit, but the more you visit the higher the risk of you click on your ads by mistake. You might get away with it a couple of times, but with time you'll be penalized. Adsense has been around for a long time, they have sophisticated tools to detect invalid/multiple clicks. For instance, Your ask your friend Mr A. to help with some clicks, on landing on your site, bang! bang! bang! he generated 5-10 clicks in 15 seconds. My friend, you'll get your Adsense account banned soon. 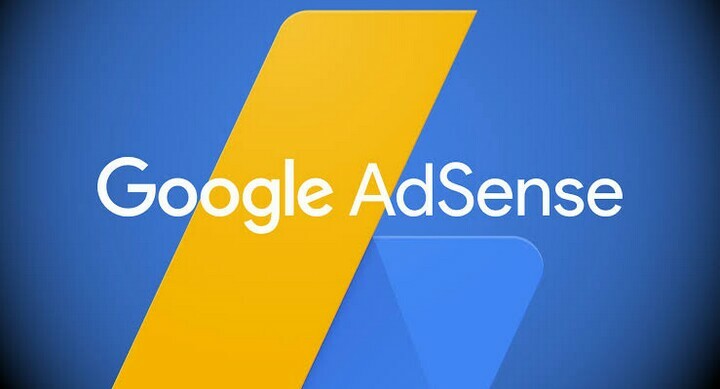 Webmasters are completely loyal when seeking Adsense approval by following the laid down guideline, as soon as they get their site approved, they change to promoting illegal and copyrighted contents. Here are some of the contents Adsense doesn't want to see on your site. 3. Sharing hacking tutorials and copyrighted contents. The list is things that can get you into trouble are enormous. It is advisable you read and digest the google webmasters guidelines to know all the rules. Comments and contributions are highly welcome below!